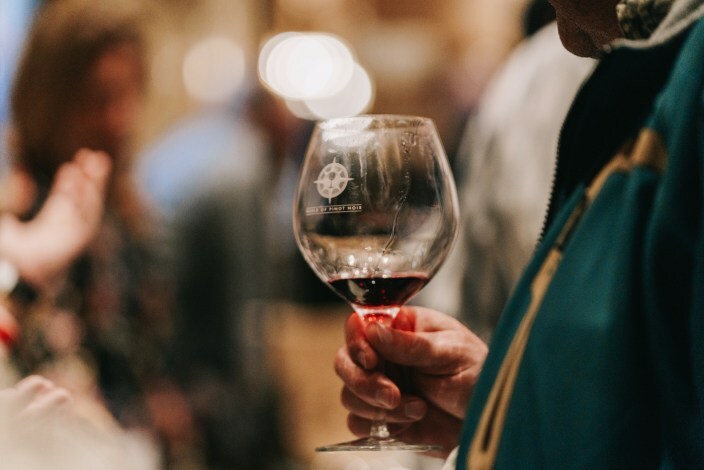 The annual World of Pinot Noir event gathers the planet’s foremost Pinot Noir wineries and winemakers, renowned chefs, sommeliers and leading wine scholars in a weekend-long seaside celebration of this delicious and storied wine. Courtesy photo. Looking for a special gift for that special wine lover? 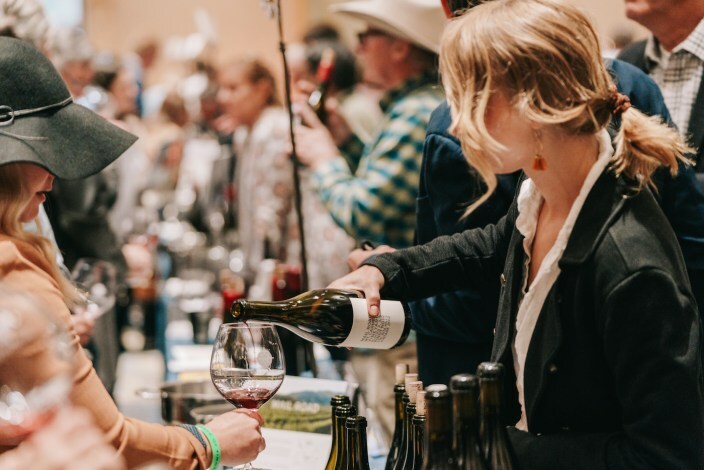 Tickets to the 2019 World of Pinot Noir are sure to please even the pickiest palates. 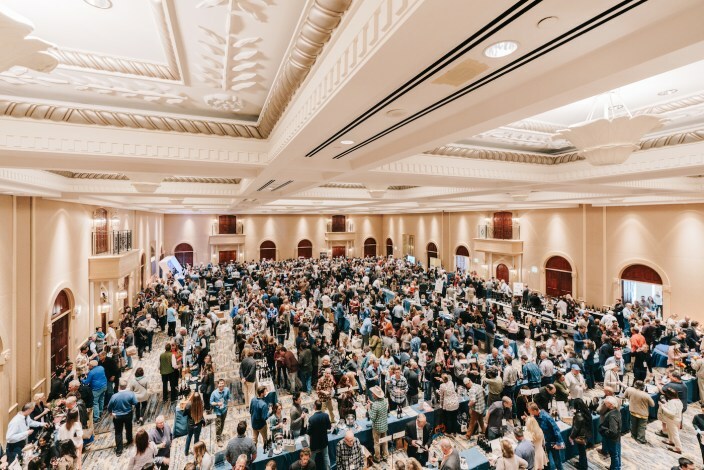 Always one of my favorite wine festivals, this year’s event includes more than 200 wineries from around the globe, pairing dinners, Pinot Noir parties and expert-led seminars. Exploring the New World of Pinot Noir with Elaine Chukan Brown, the American Specialist for JancisRobinson.com and a contributing writer to Wine & Spirits Magazine, leading a winemaker panel discussion and tasting exploring the exciting wines being produced in New Zealand, Oregon, Chile and California. The discussion will explore how these pioneering regions are helping shape the future of Pinot Noir. Tasting the Signature Styles of Burgundy with David Glancy, Master Sommelier and founder of the San Francisco Wine School, focuses on identifying the signature styles of the marque region. Local writer and Wine Enthusiast Contributing Editor Matt Kettmann will host a dozen famous winemakers during Stars of the Central Coast Dinner. The World of Pinot Noir takes place Feb. 28 – Mar. 2 at the Ritz-Carlton Bacara Santa Barbara. Courtesy photo. Burgundy Dinner: Celebrating Domaine Chanson: One of the great historic producers of Burgundy, Chanson is one of only six producers in Burgundy still remaining from the 18th century. For this five-course dinner, the host, Chanson’s Managing Director Vincent Avenal, will be selecting verticals of some of his favorite wines to pair with the menu, created by Ritz-Carlton Bacara’s Executive Chef Umit Kaygusuz. The wines will include choice vintages of Chanson’s Beaune Clos de Fèves Monopole, Savigny Lès Beaune Dominodes, Chamberton Clos de Bèze, and Beaune Cuvée de Salins Hospice de Beaune. The dinner will open with Champagne Bollinger, Chanson’s sister Champagne house. Savoy Vineyard: The Apex of Anderson Valley with Esther Mobley, Wine Critic for the San Francisco Chronicle, exploring the wines from Anderson Valley’s famous Savoy Vineyard. A great gift idea for any wine lover, The World of Pinot Noir takes place Feb. 28 – Mar. 2 at the Ritz-Carlton Bacara Santa Barbara. Courtesy photo. Fess Parker Dinner to celebrate the 30th anniversary of Fess Parker Winery, WOPN hosts a five-course dinner and retrospective of one of California Pinot Noir’s most pioneering and influential wine families. 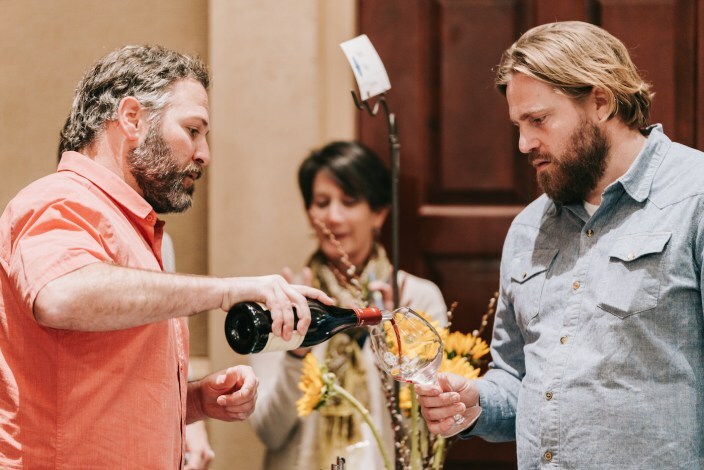 Members of the Parker family, as well as head winemaker Blair Fox, will be on hand to walk guests through rare library wines representing the breadth and depth of the winery’s portfolio. Chef John Cox of The Bear and Star restaurant will deliver a carefully paired menu of his signature refined ranch cuisine to complement the tasting. The World of Pinot Noir Grand Tasting, courtesy photo. 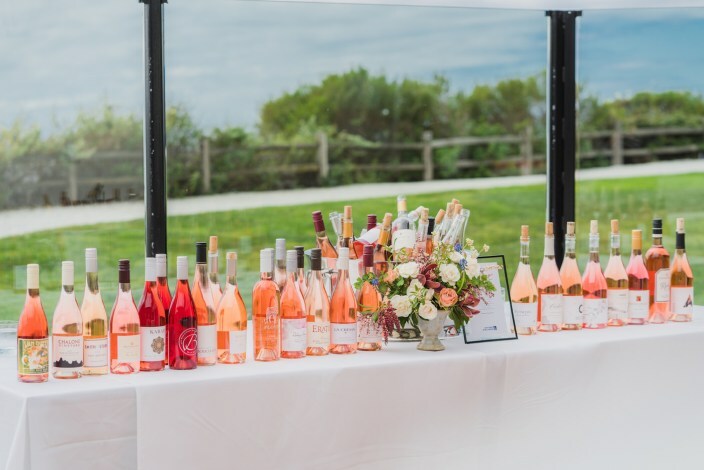 In addition, there are more special winemaker dinners and seminars, an Opening Night Party, Grand Tasting events on both Friday and Saturday, and a lovely Rosé Lawn Party on the bluff Saturday as well. The Rose Lawn Party at World of Pinot Noir at the Ritz-Carlton Bacara. Courtesy photo. The World of Pinot Noir takes place February 28 – March 2 at the Ritz-Carlton Bacara Santa Barbara (8301 Hollister Ave.). For more information or to purchase tickets, please visit WorldofPinotNoir.com. Hope to see you there! Originally published in Santa Barbara Seasons on December 7, 2018. This entry was posted in Articles, Cocktail Corner, cocktails, Columns, food, wine and tagged 2019 World of Pinot Noir, Blair Fox, central coast, Chef John Cox, cocktail corner, David Glancy, Domaine Chanson, Elaine Chukan Brown, Esther Mobley, Executive Chef Umit Kaygusuz, Fess Parker Winery, JancisRobinson.com, Leslie Dinaberg, Matt Kettmann, pinot noir, Ritz-Carlton Bacara Santa Barbara, santa barbara, Santa Barbara Quarterly Magazine, Santa Barbara Seasons, Santa Barbara SEASONS Magazine, Savoy Vineyard, SB SEasons, SB Seasons Magazine, seasons, Seasons Magazine, Seasons Publishing Group, The Bear and Star, things to do in Santa Barbara, World of Pinot Noir by lesliedinaberg. Bookmark the permalink.